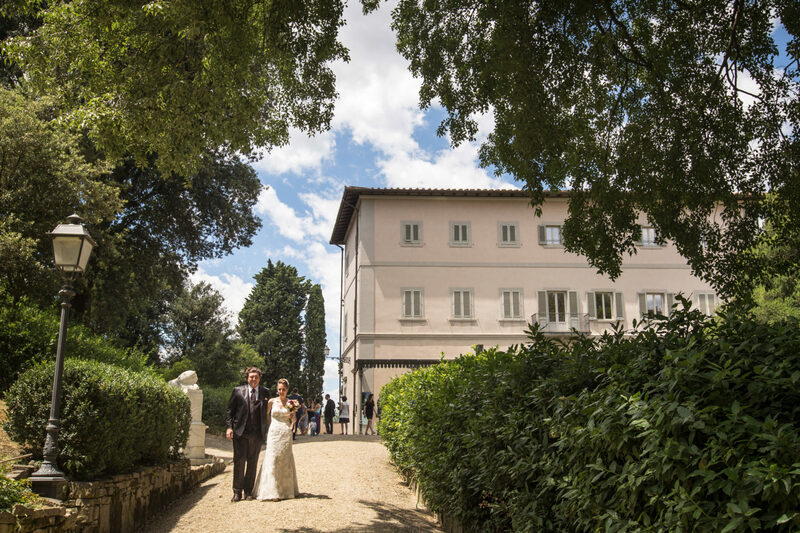 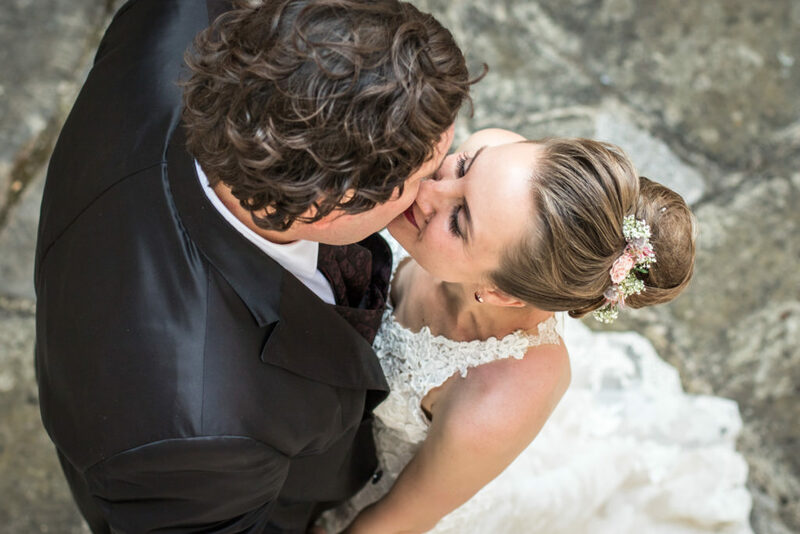 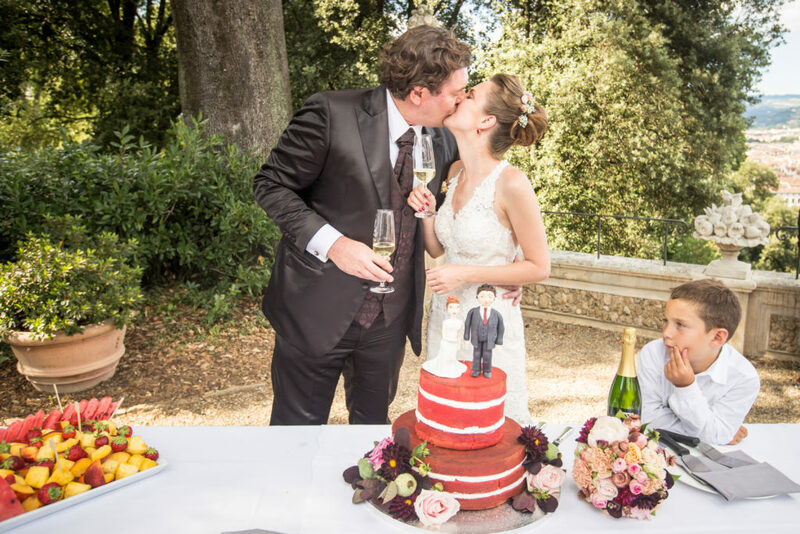 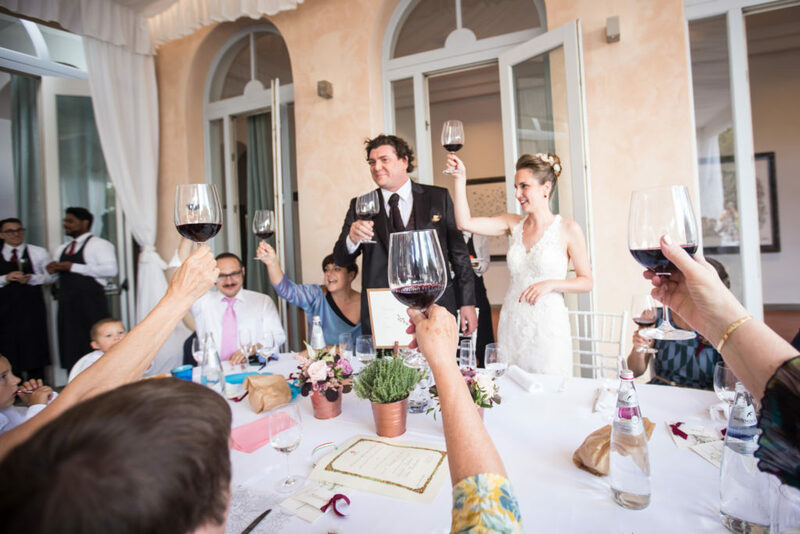 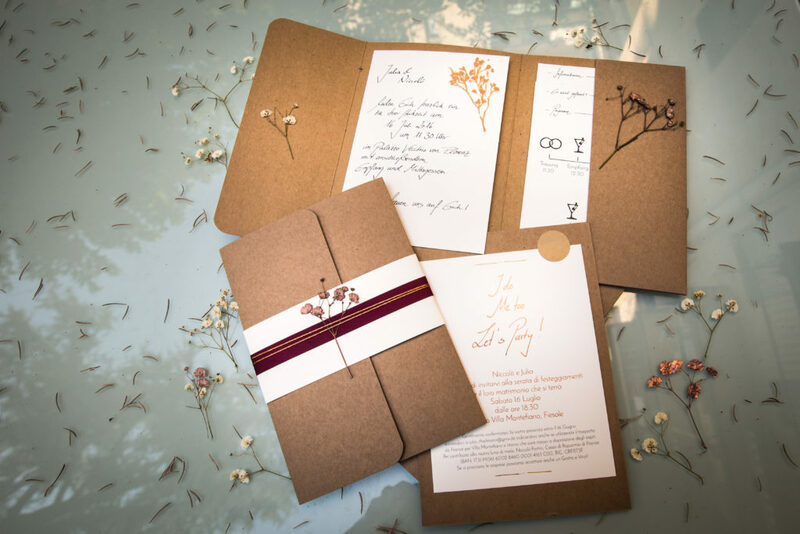 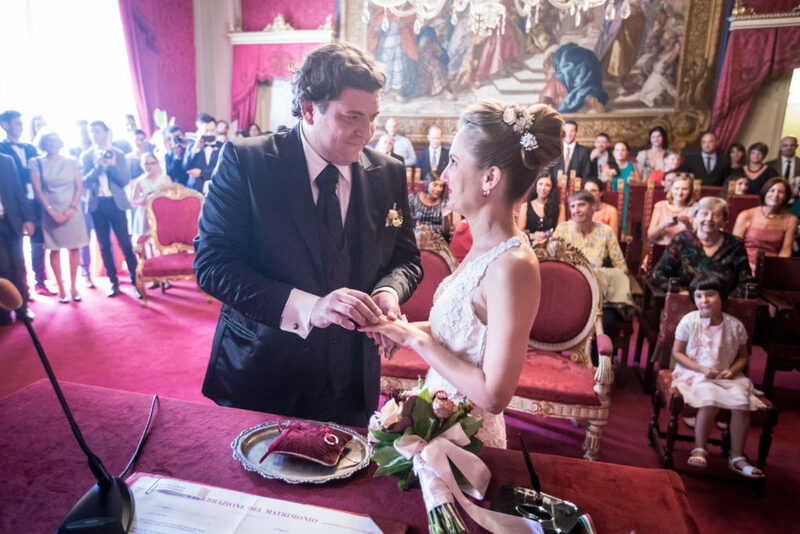 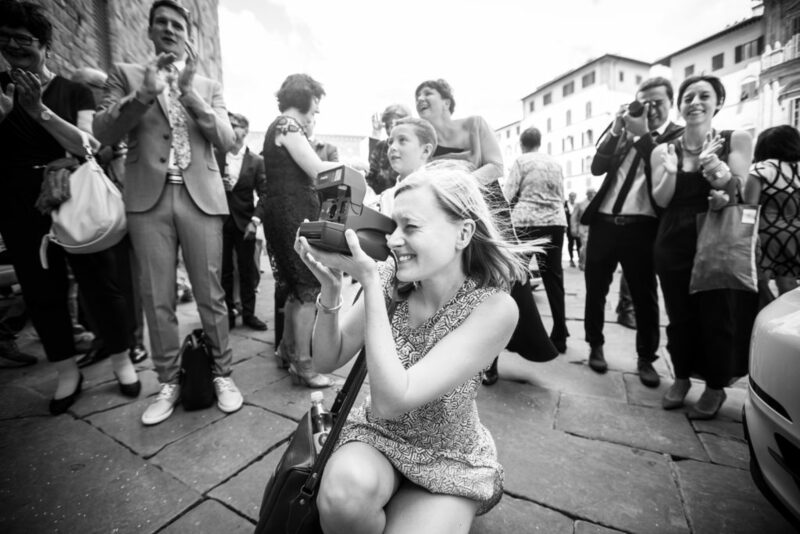 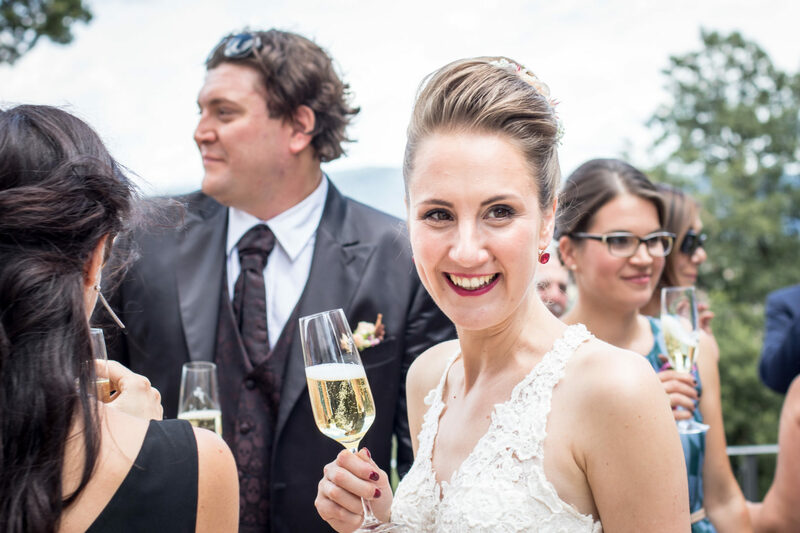 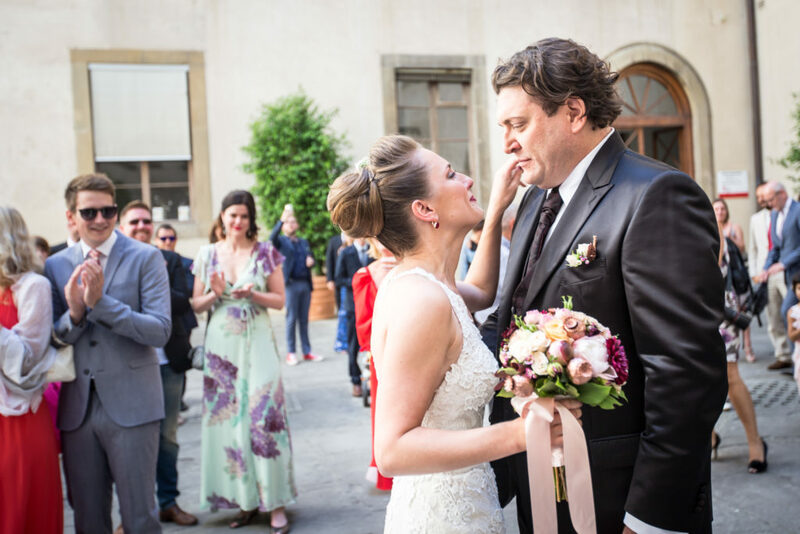 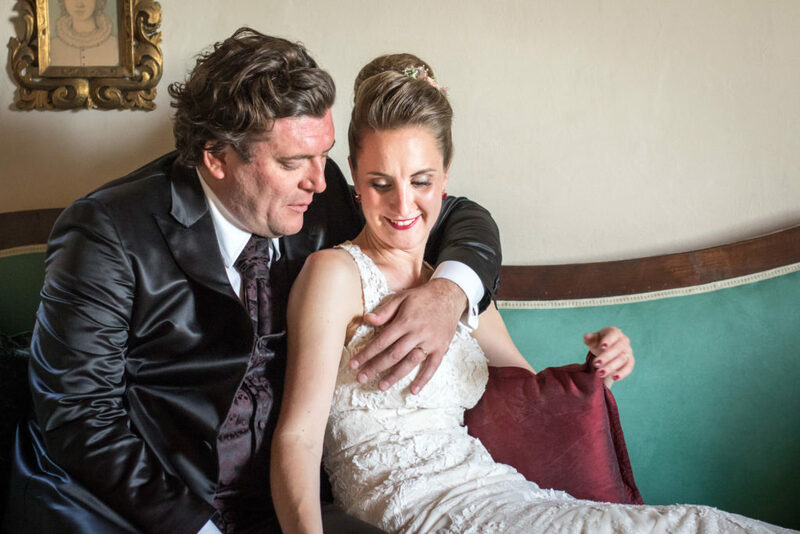 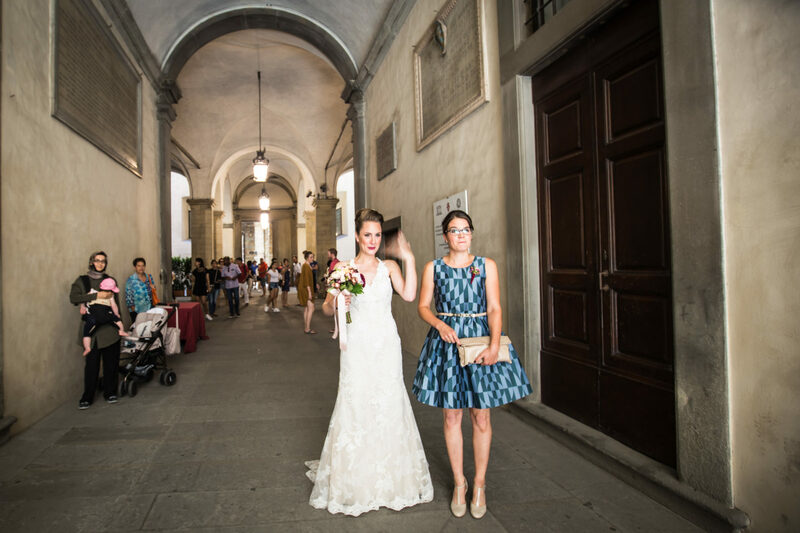 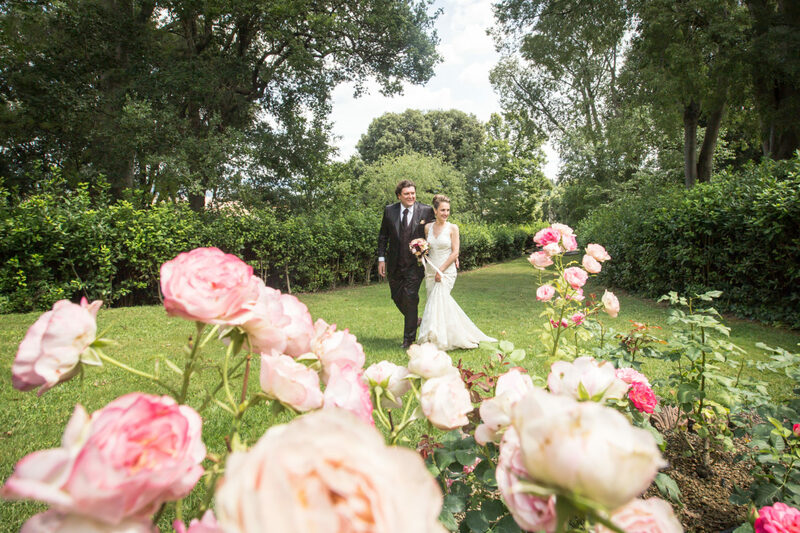 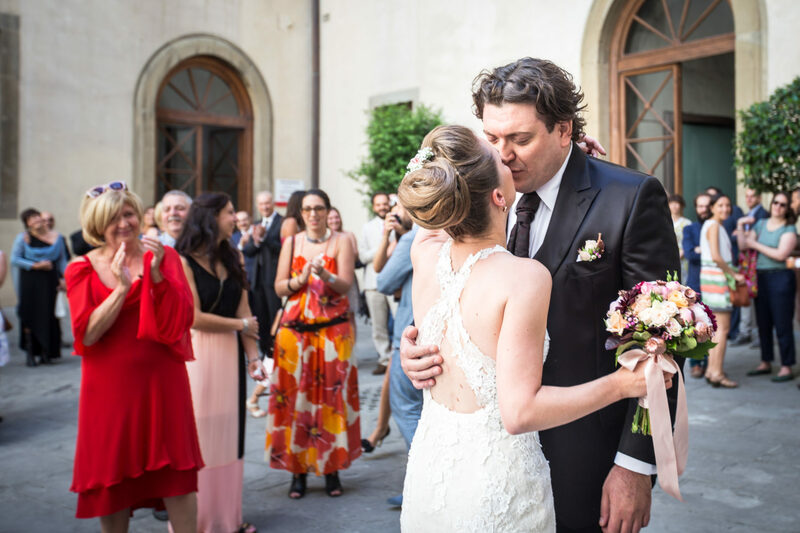 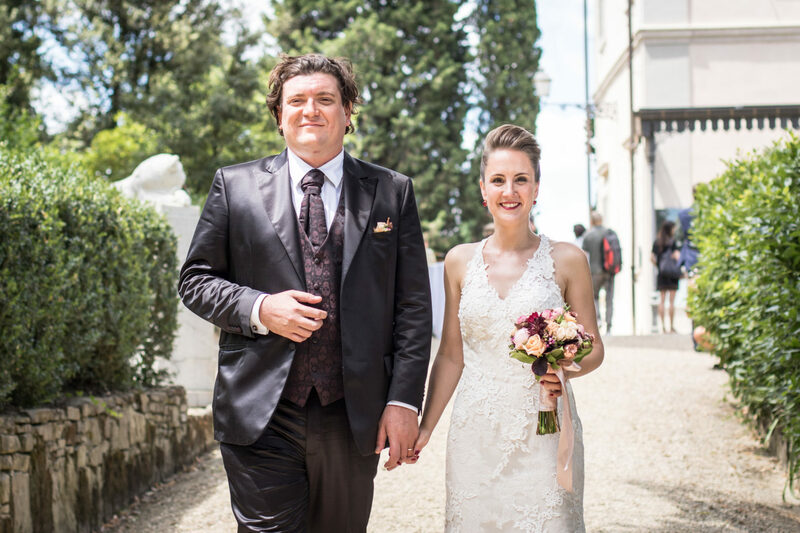 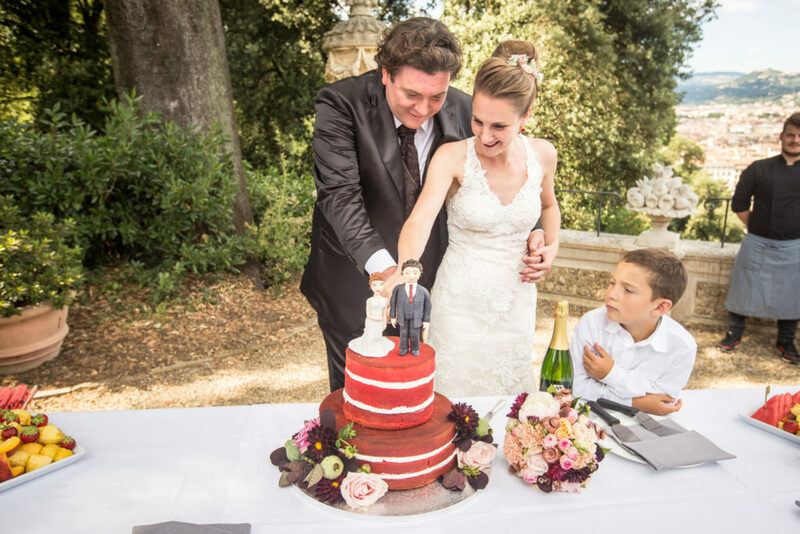 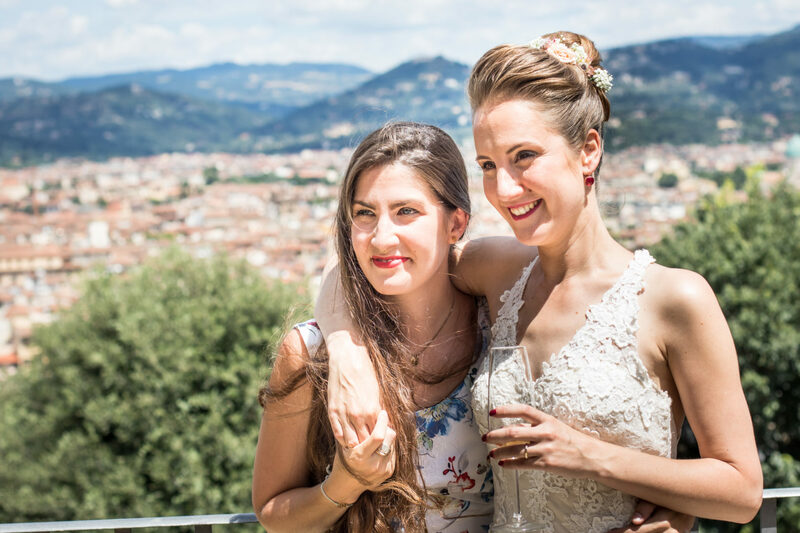 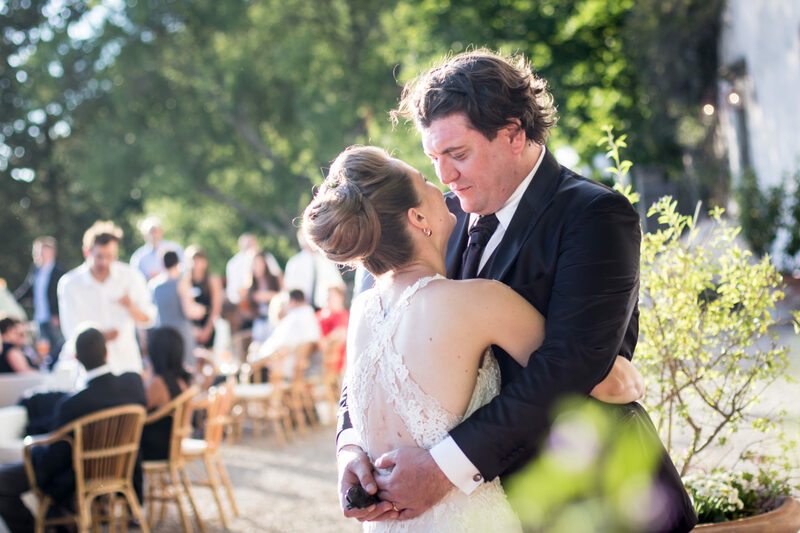 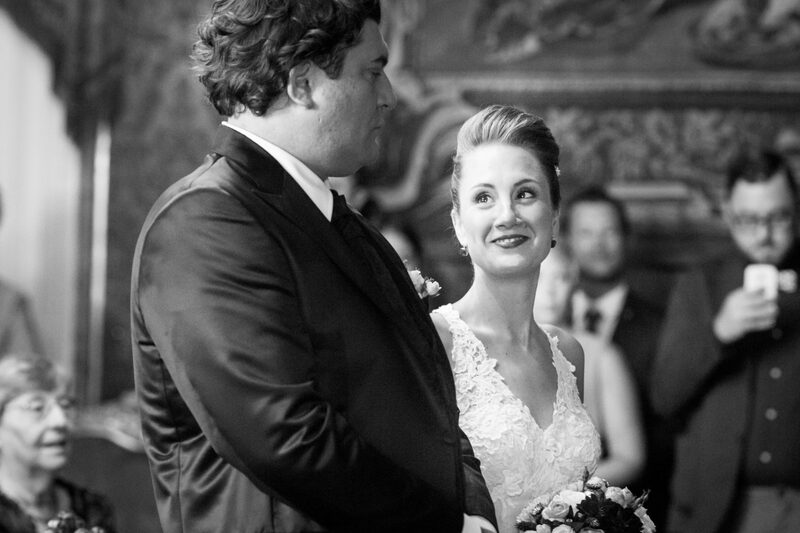 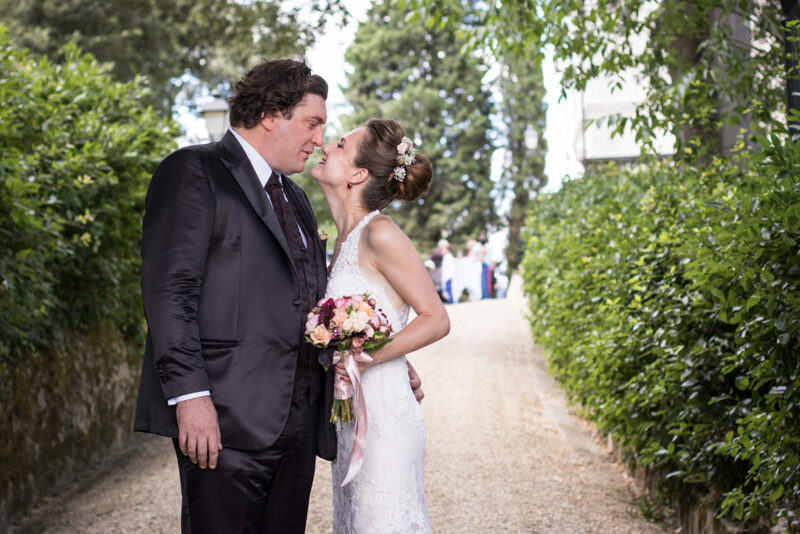 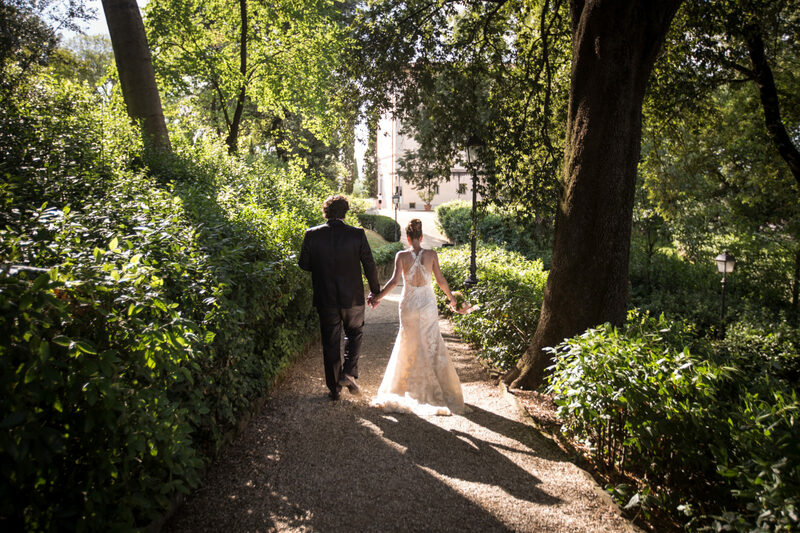 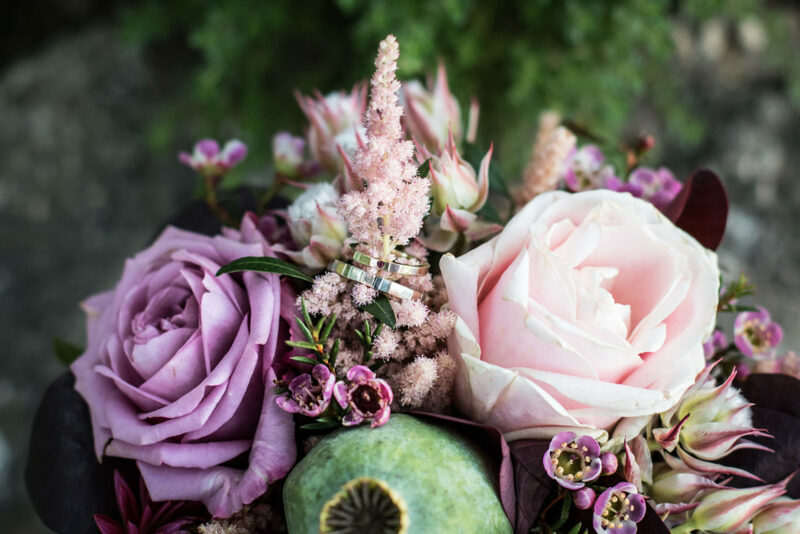 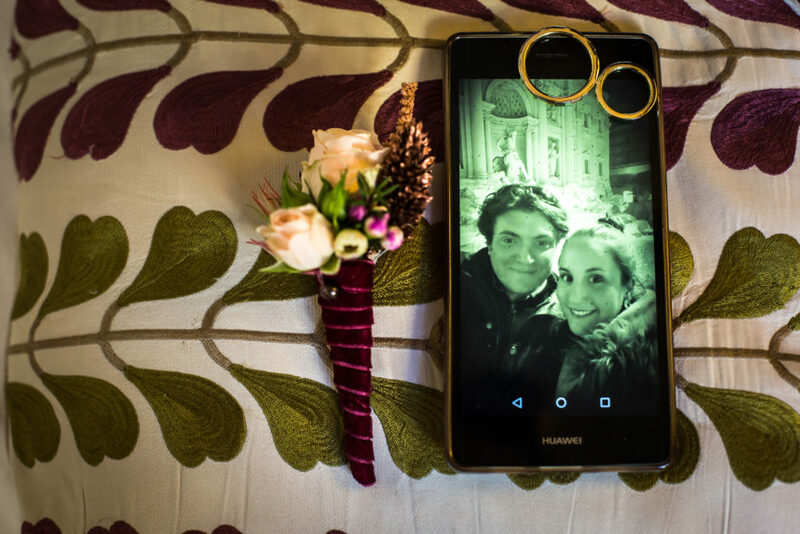 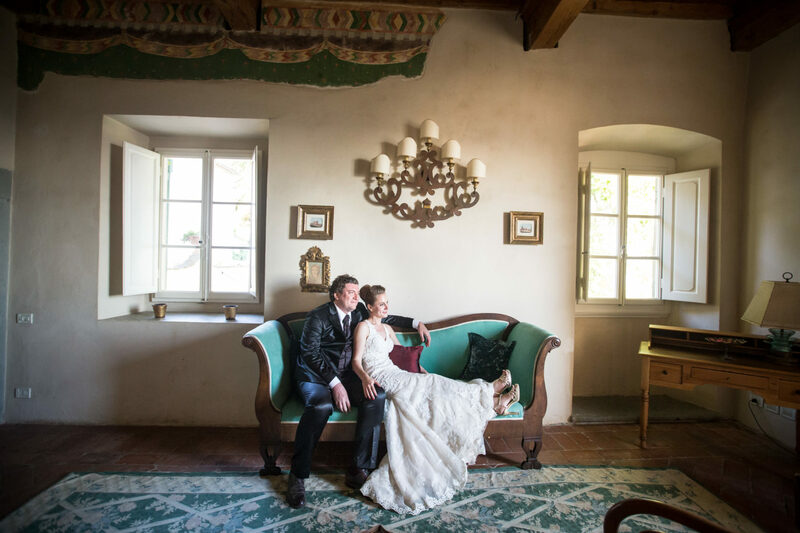 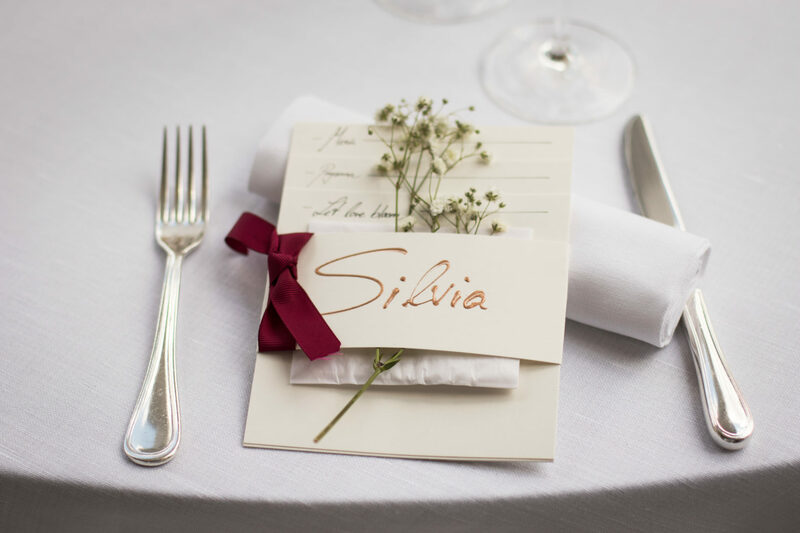 The protagonists of this wonderful wedding, are Niccolò and Julia, a beautiful couple, half Tuscan, half German, who fulfilled their love dream, in the amazing and spectacular Florence. 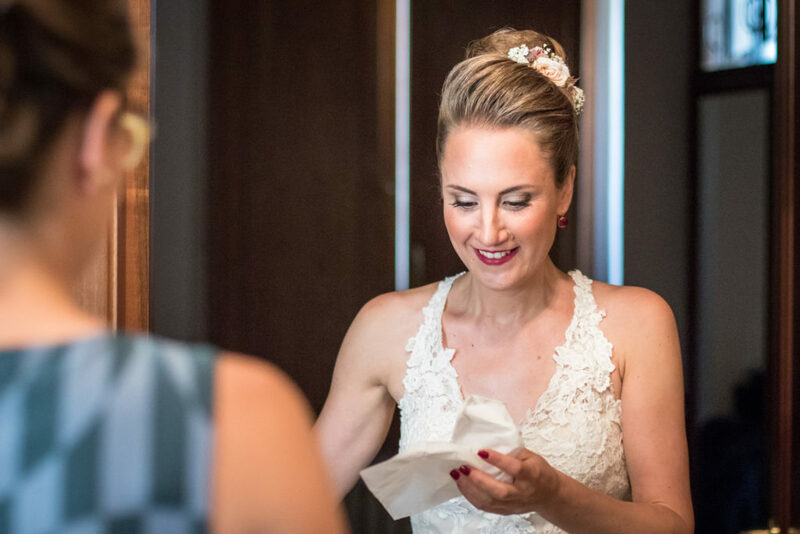 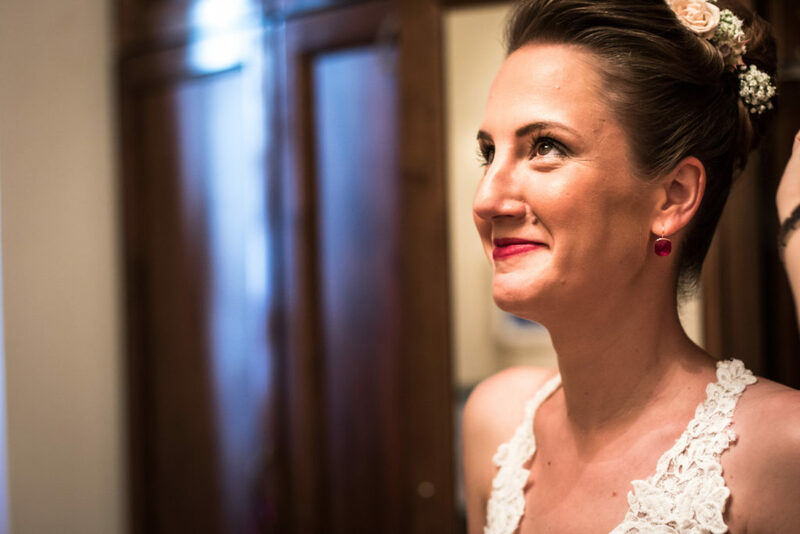 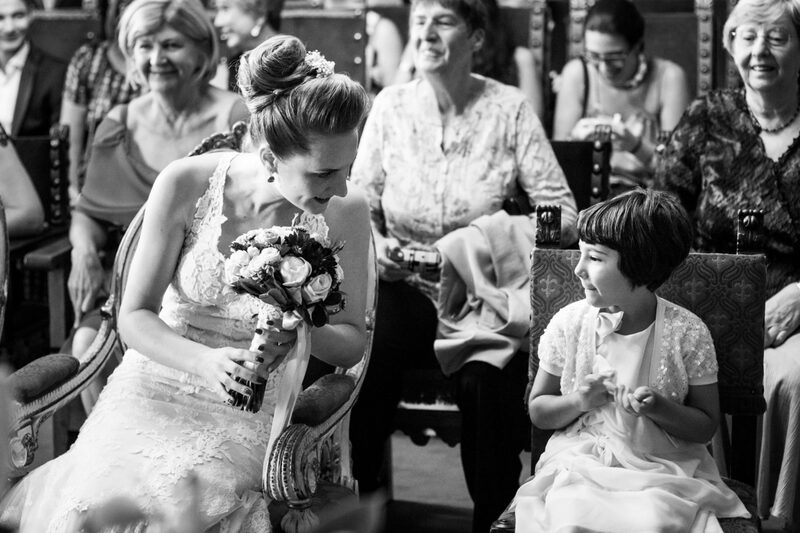 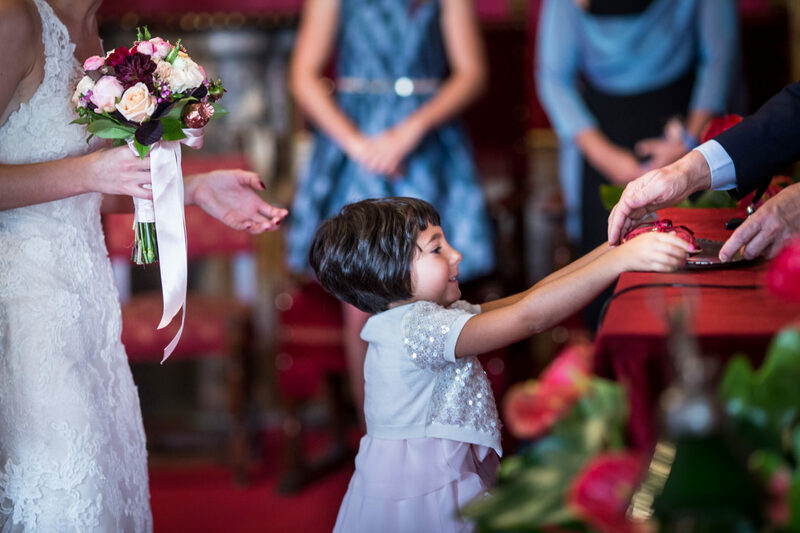 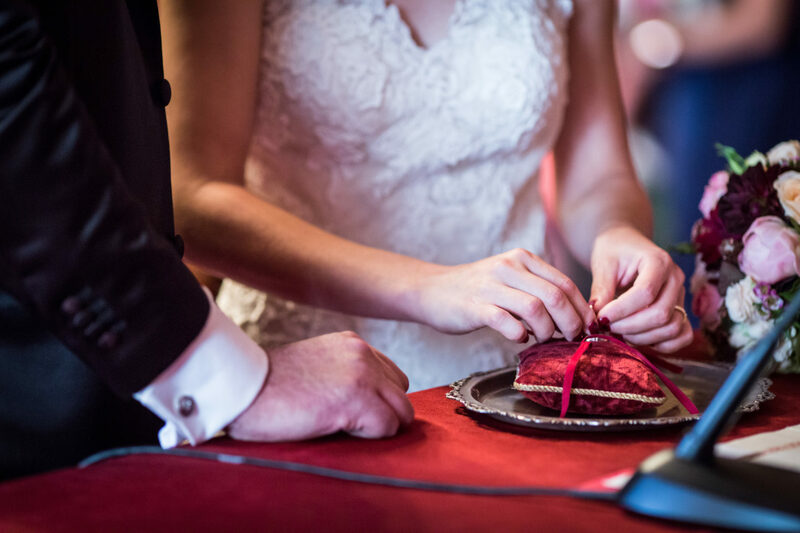 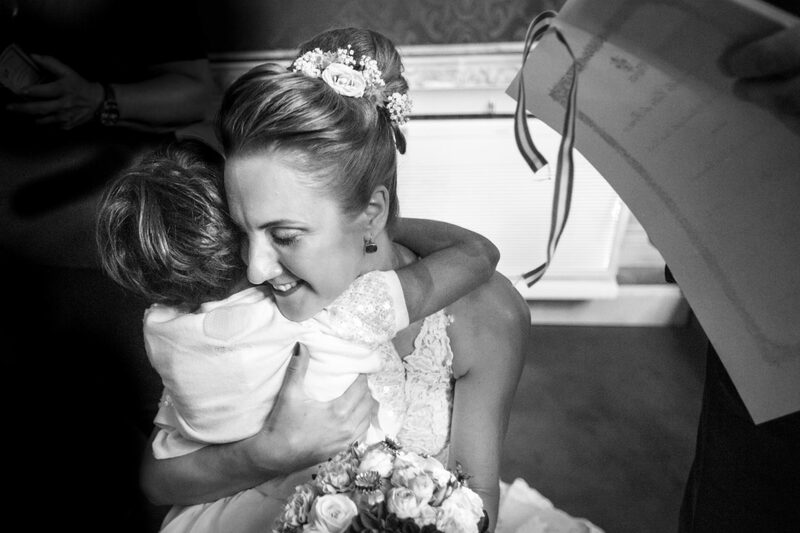 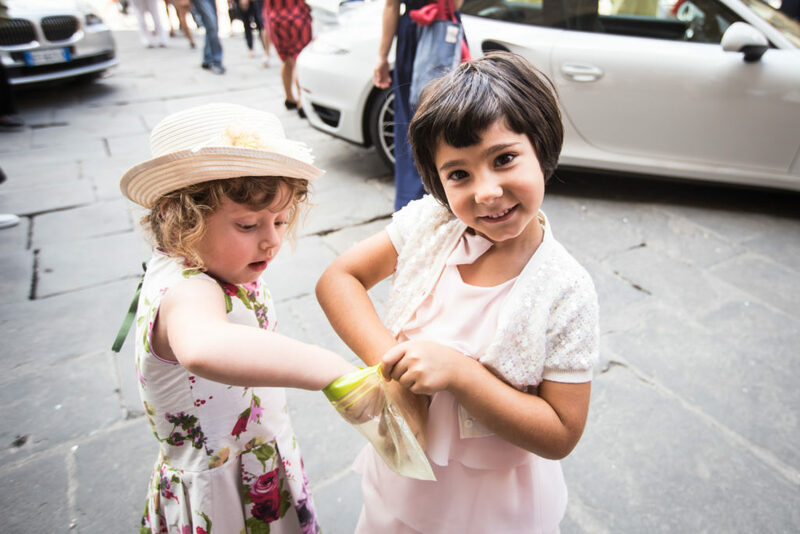 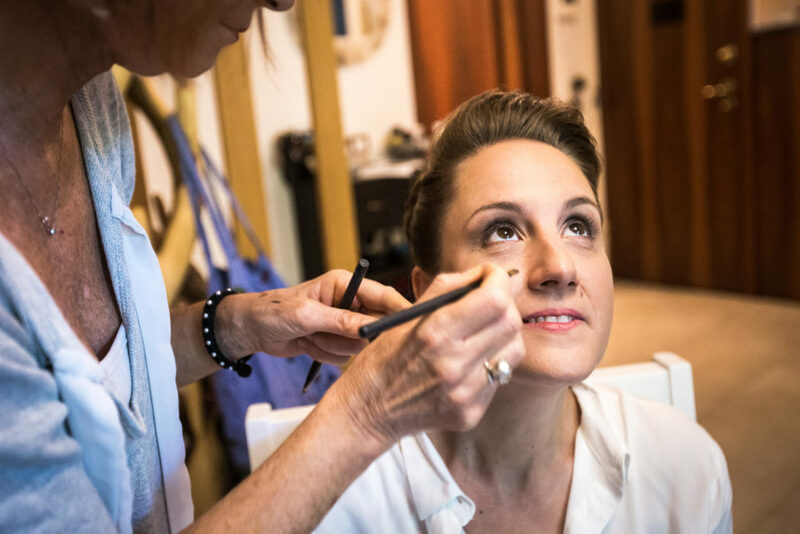 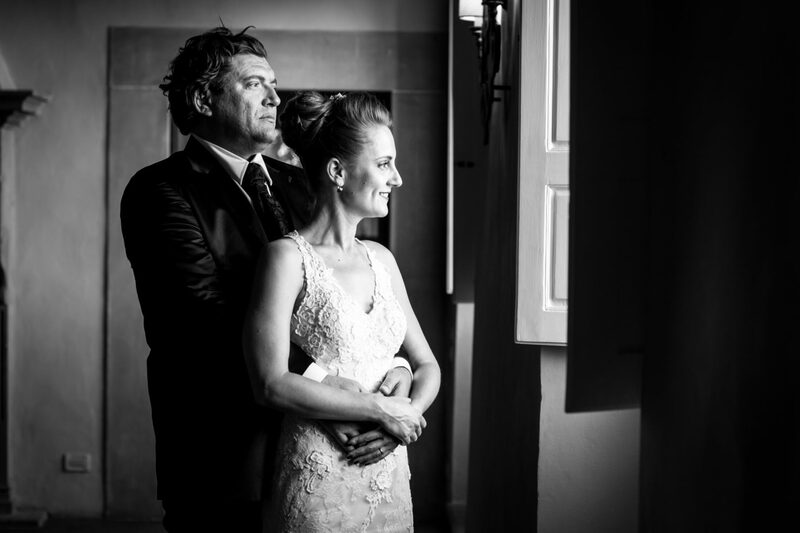 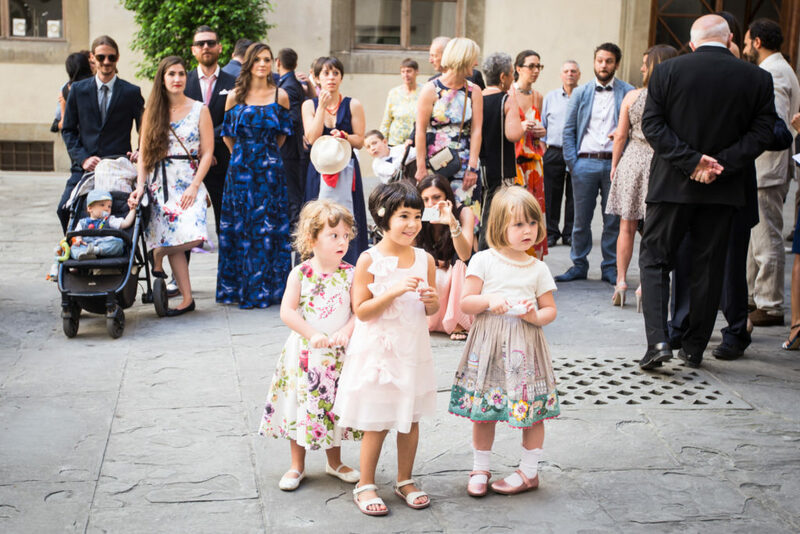 Niccolò and Julia are very cheerful and during their greatest day, they didn’t hide their joy and emotion, in each moment of the day, starting from the preparations. 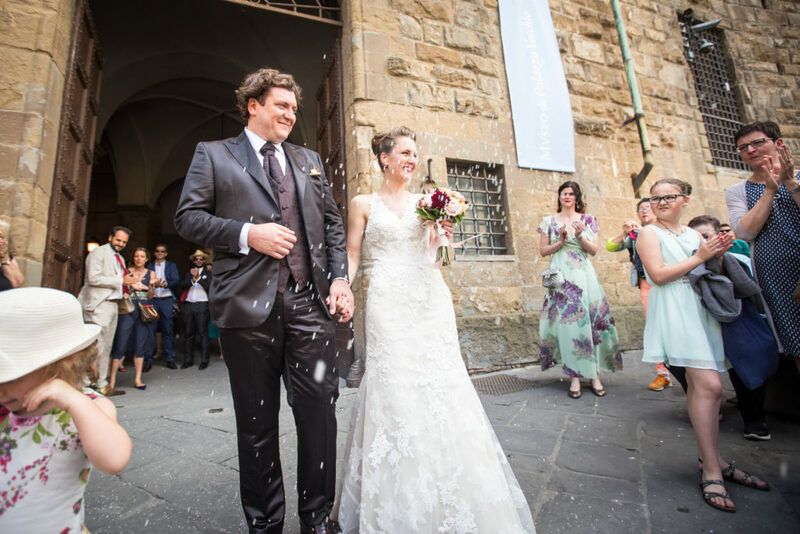 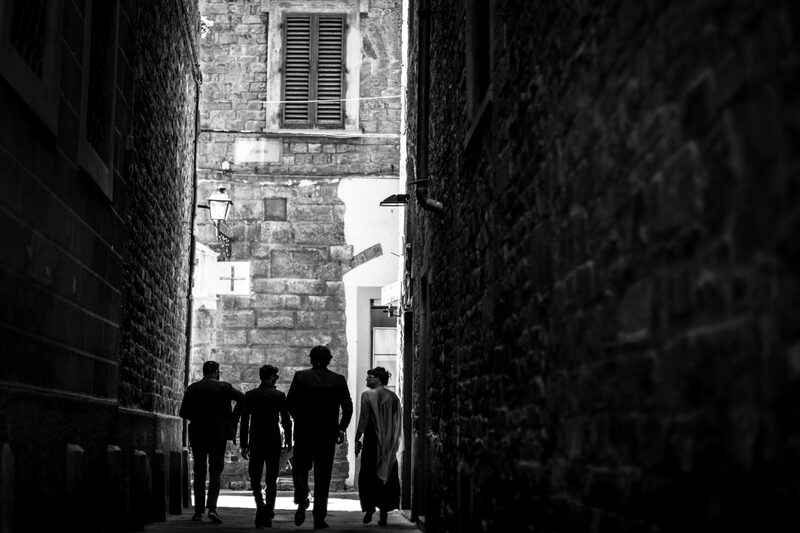 After a brief walk in the centre of Florence, Niccolò reached the place chosen for the celebration of the ceremony: Palazzo Vecchio. 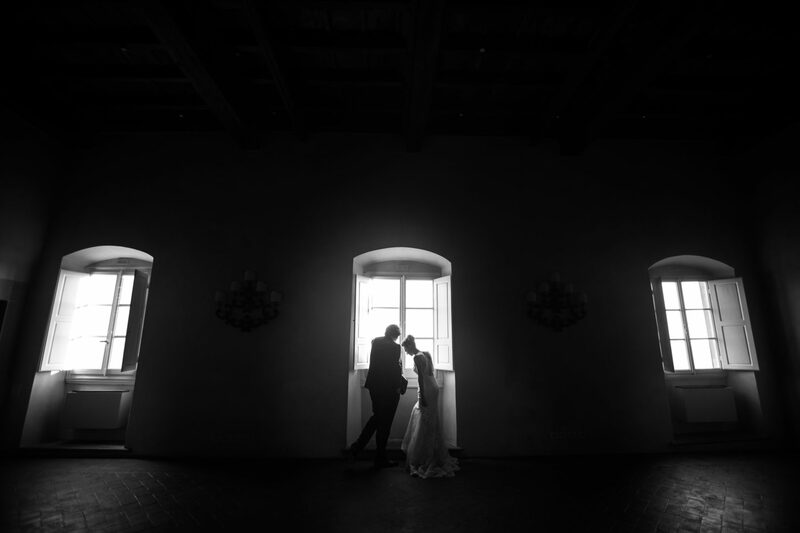 In the courtyard of the palace, he waited for Julia. 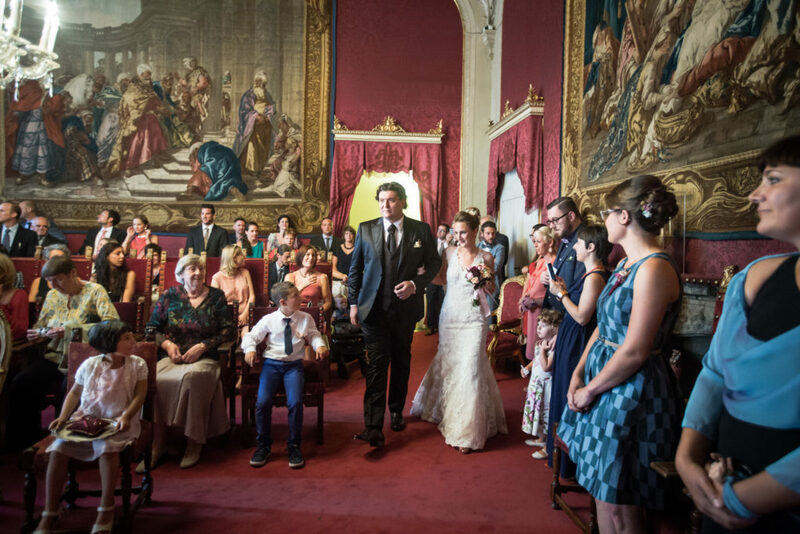 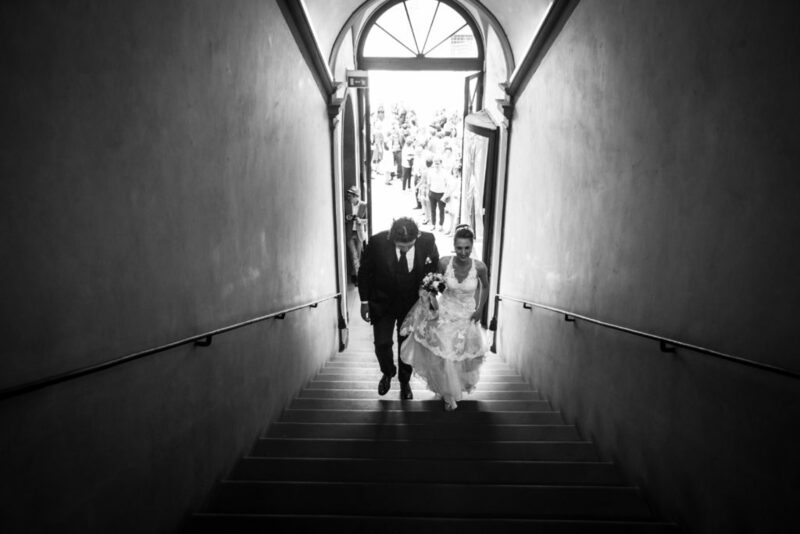 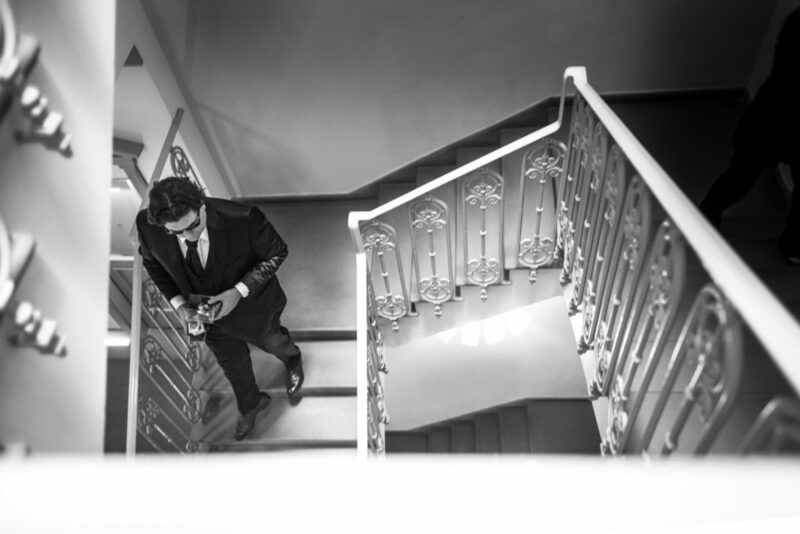 As she arrived, after a direct but intense exchange of glimpses, full of happyness, the couple climbed the stairs to the magnificent Sala Rossa, where the moving celebration took place. 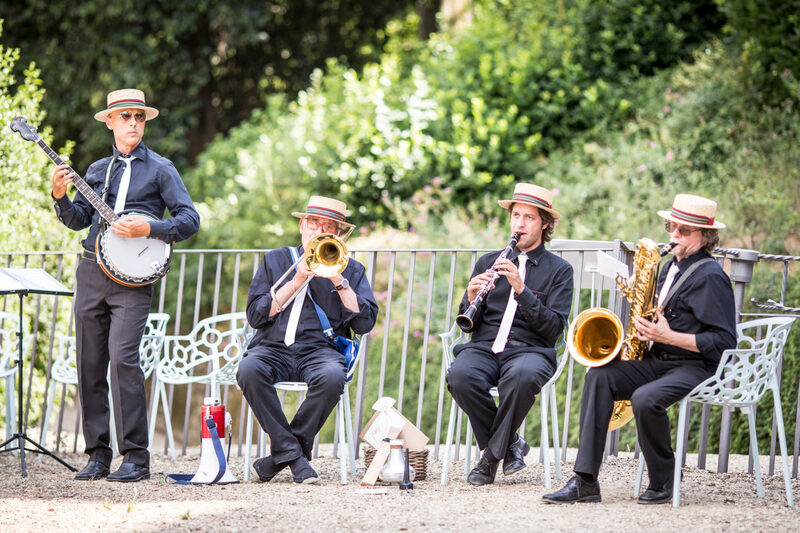 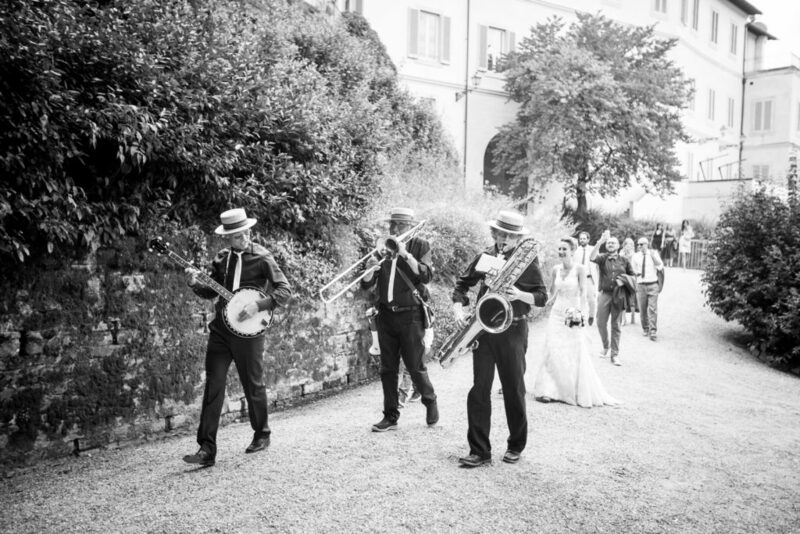 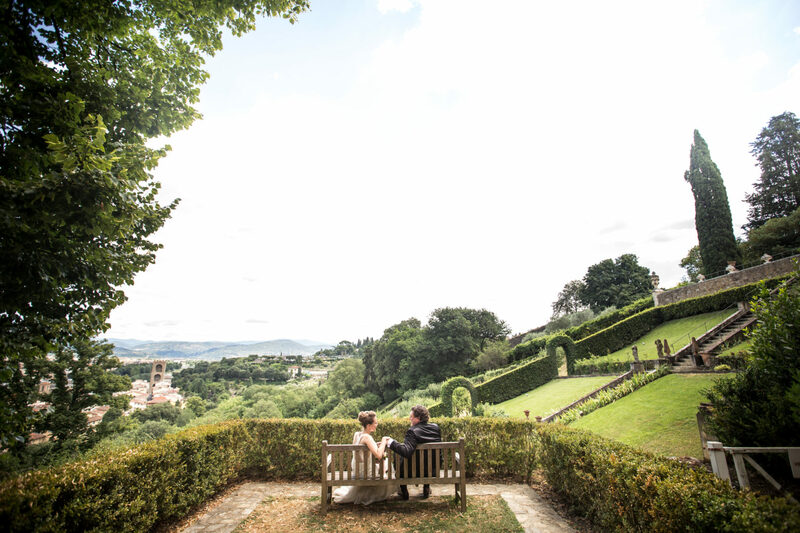 For the reception, the spouses chose the sumptuous Villa Bardini, characterised by a luxuriant garden: here, the guests have been welcomed in a joyful atmosphere and a pleasant musical accompaniment. 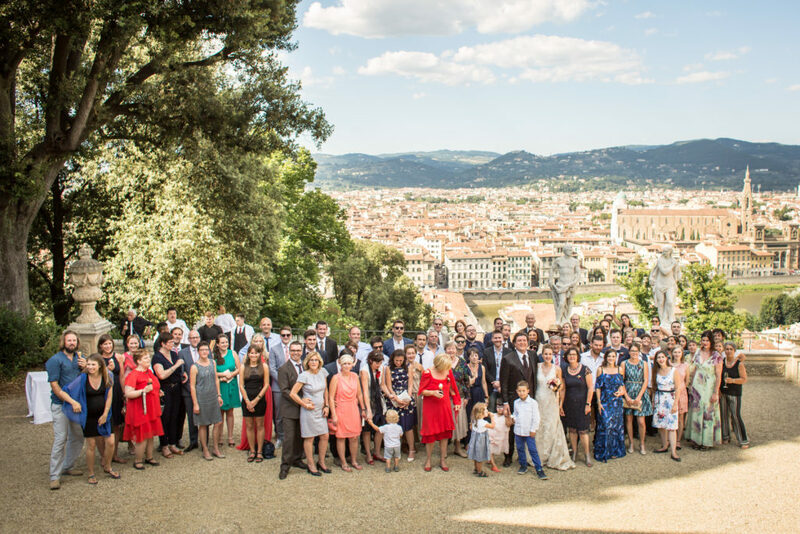 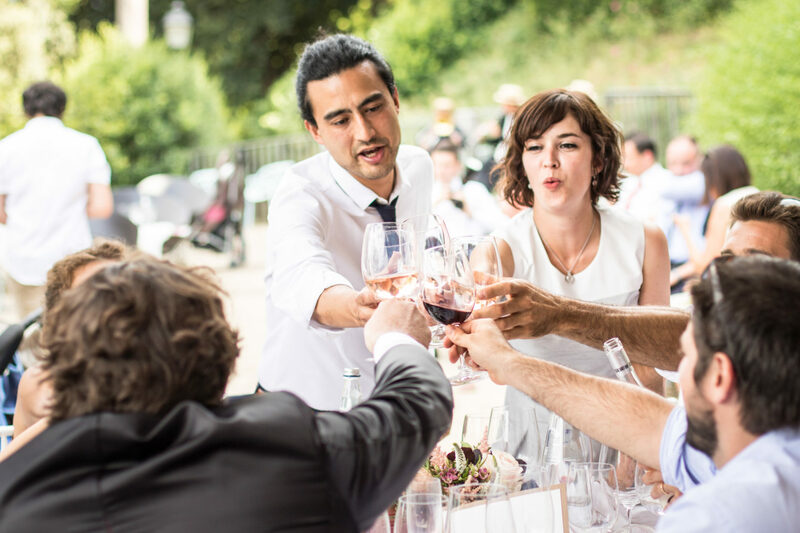 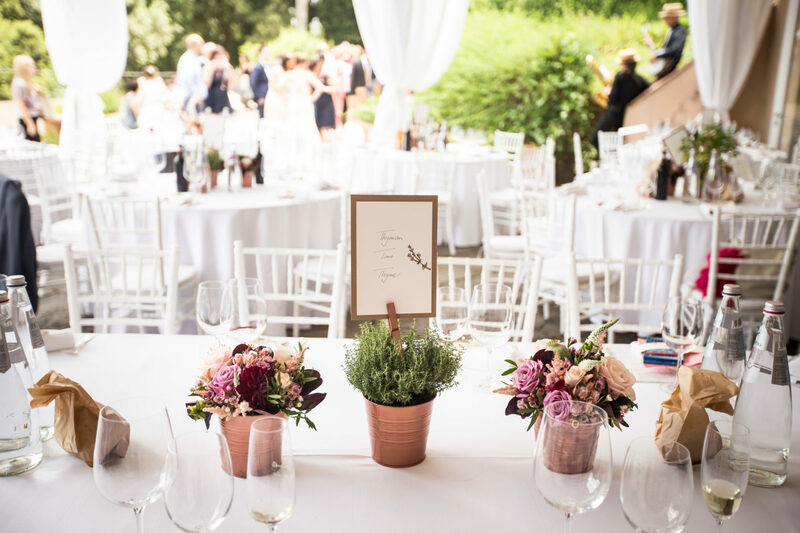 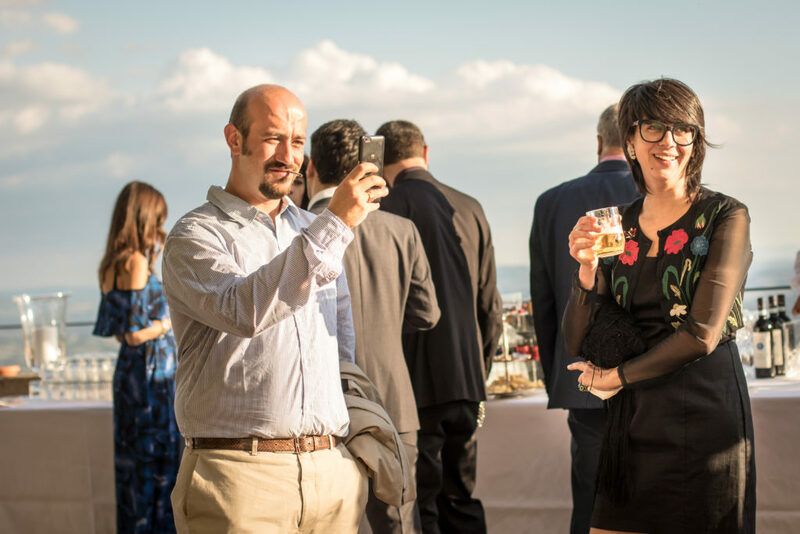 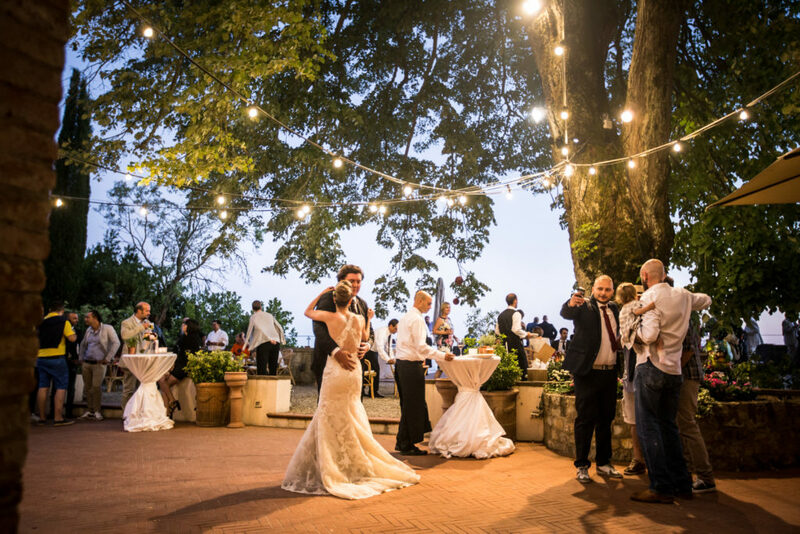 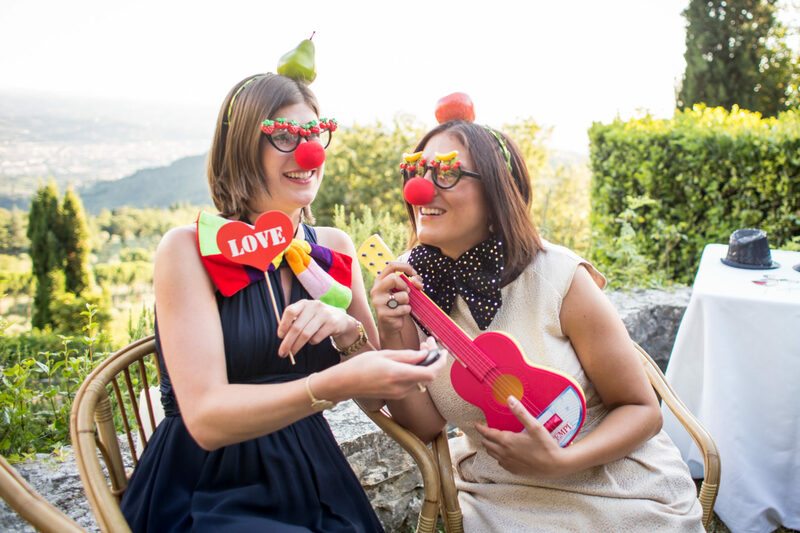 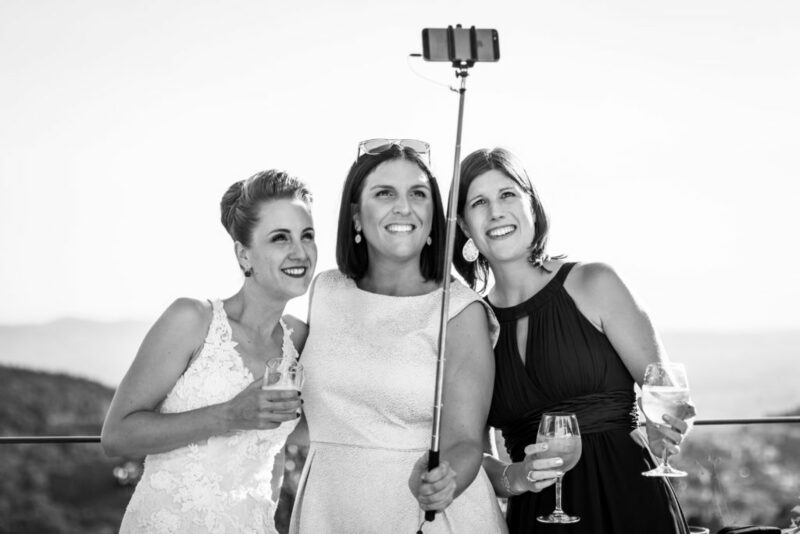 The party took place at the sunset, in the astonishing Villa Monte Piano, in Fiesole, where the spouses danced and celebrated with their friends and relatives, until dawn. 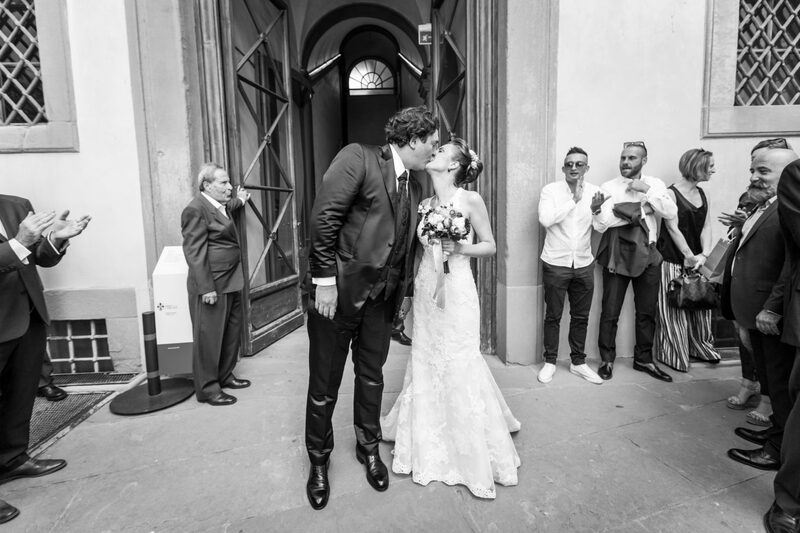 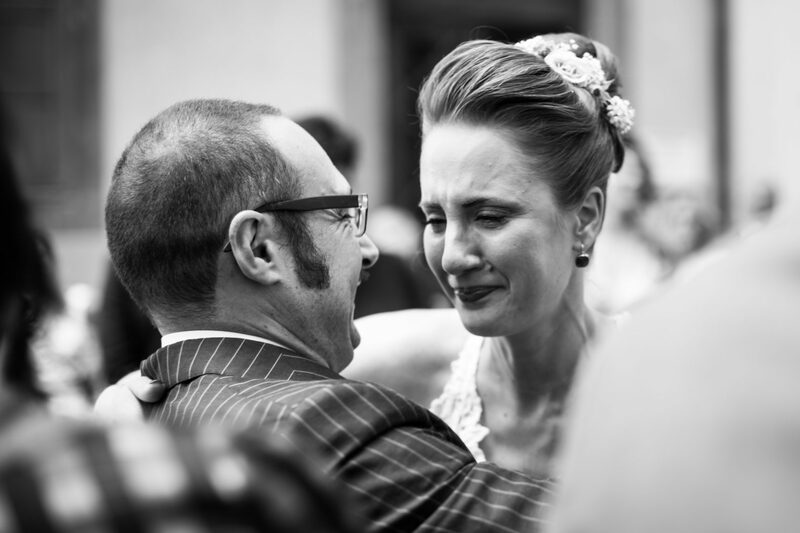 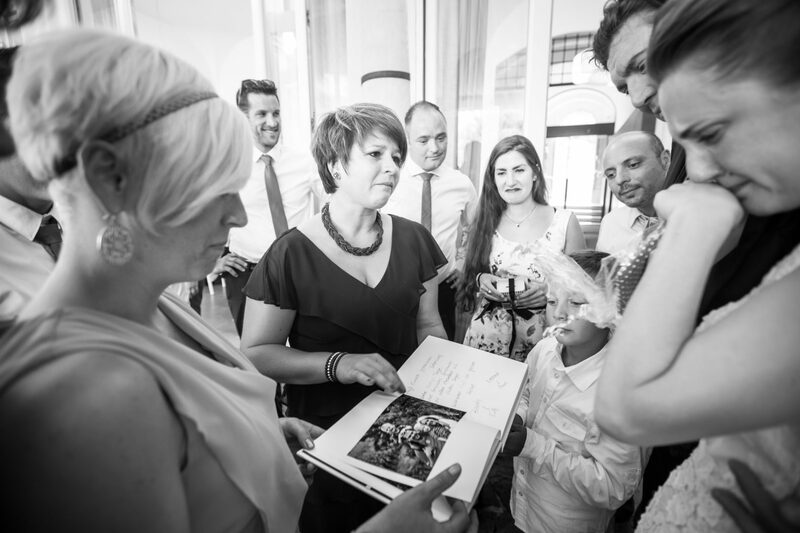 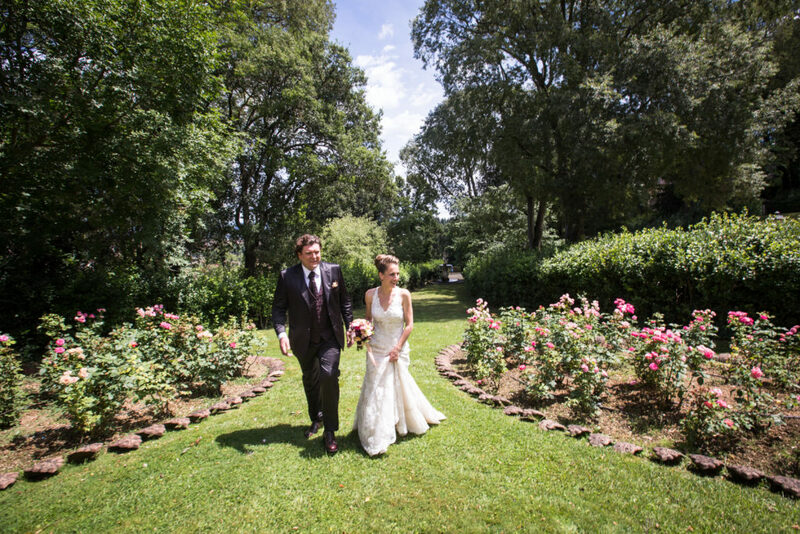 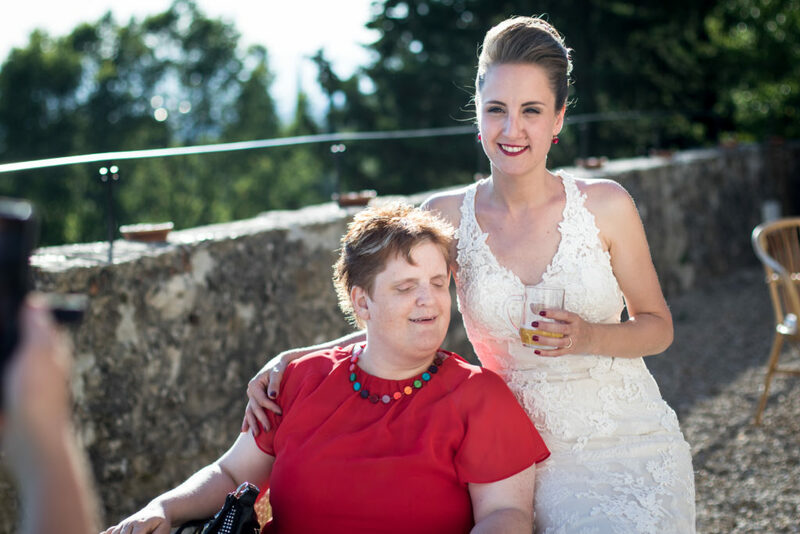 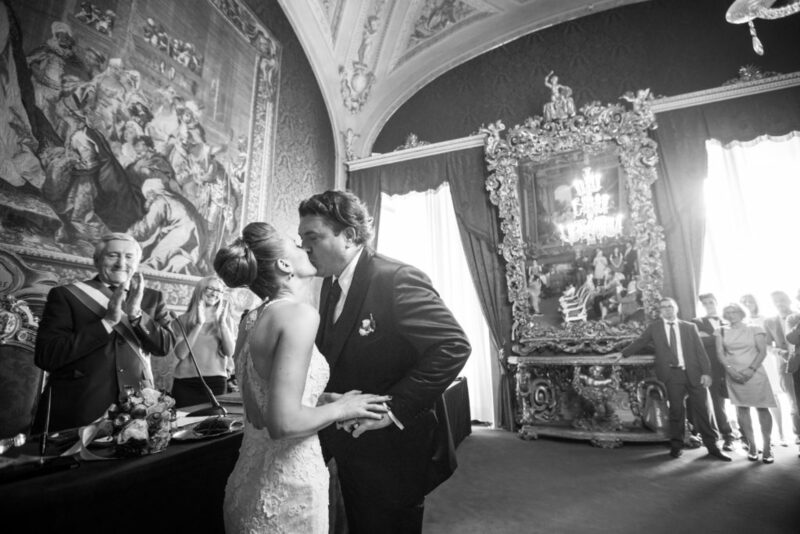 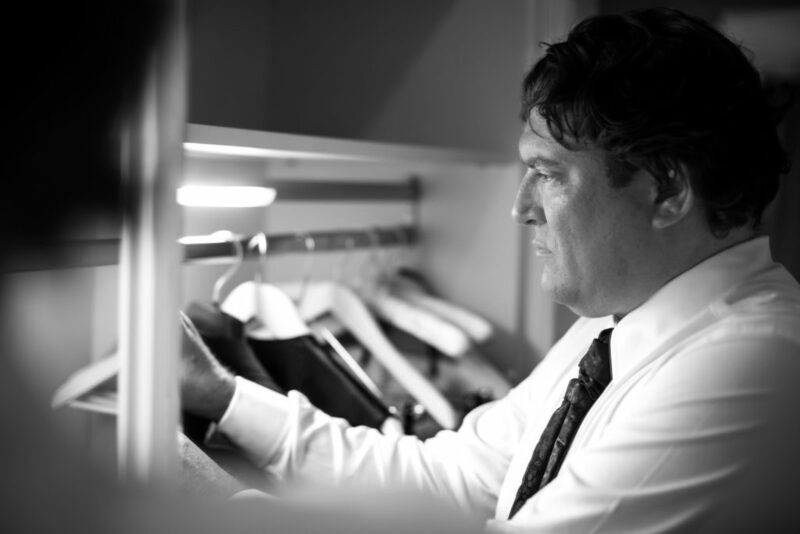 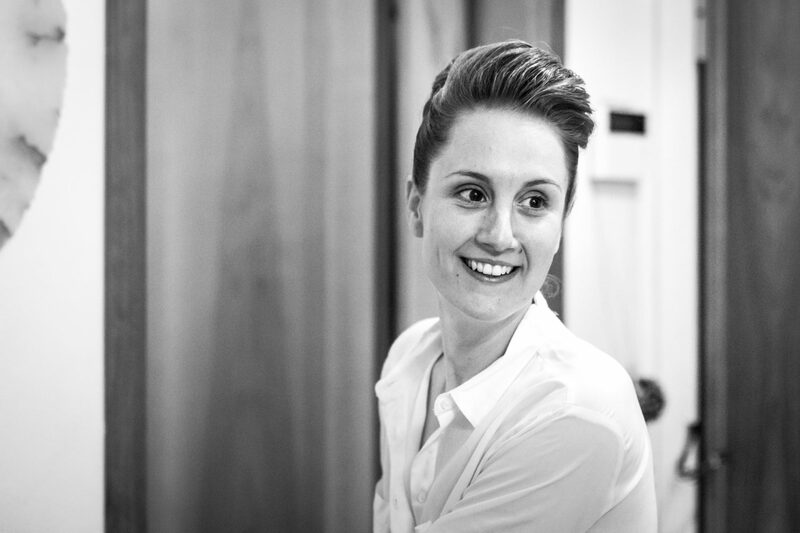 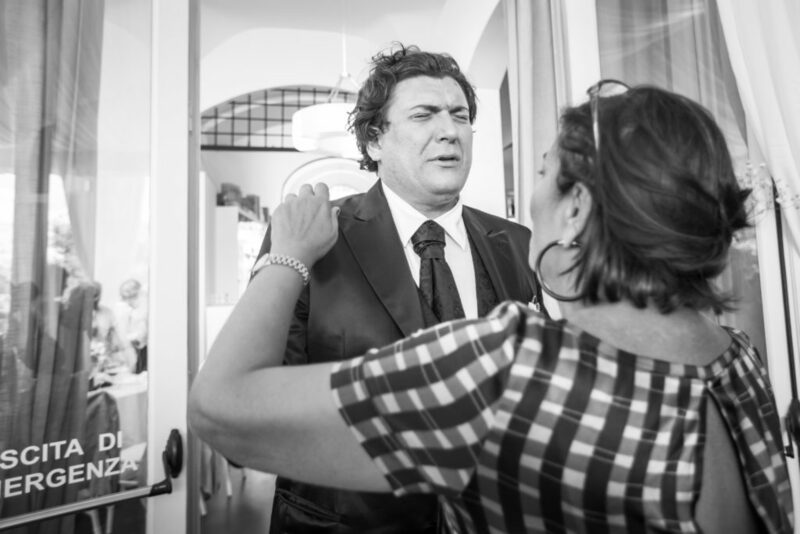 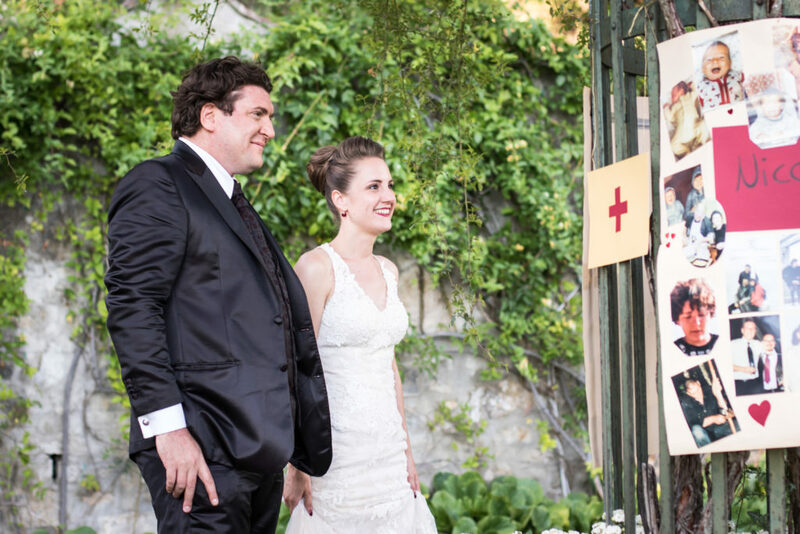 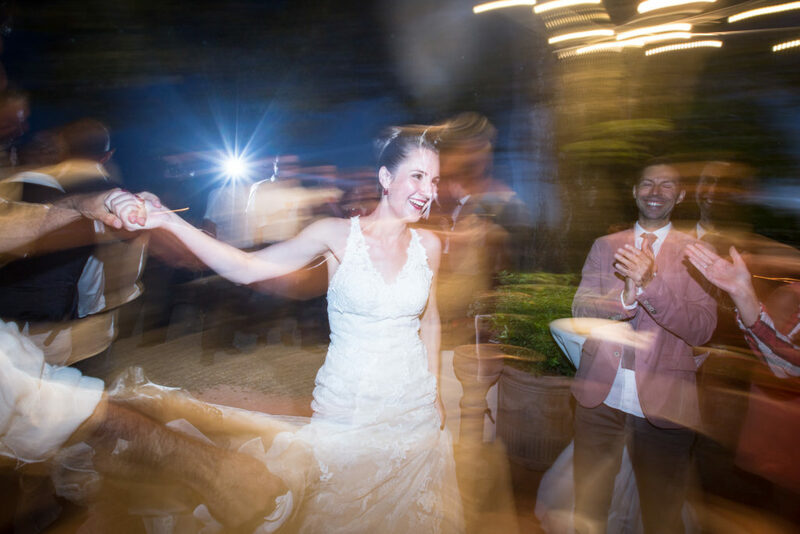 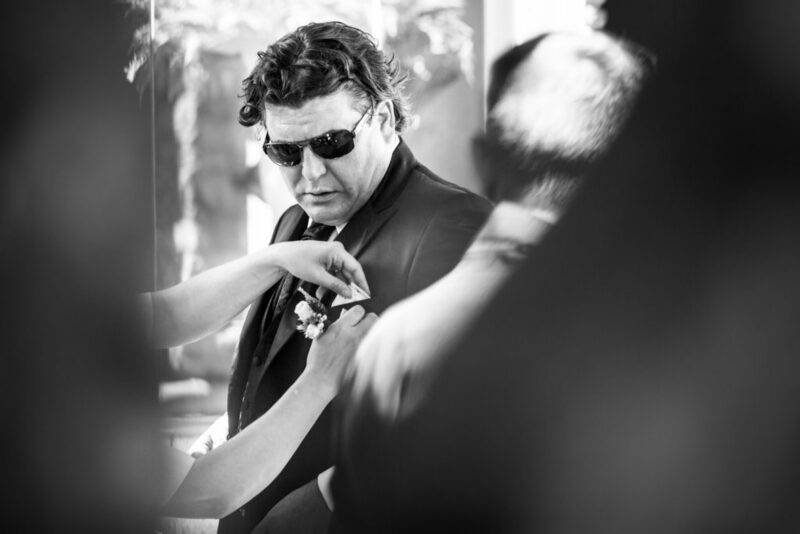 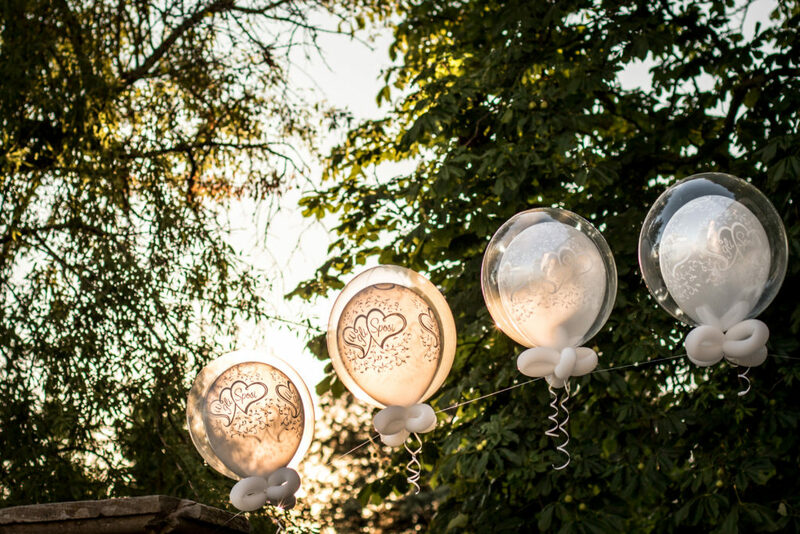 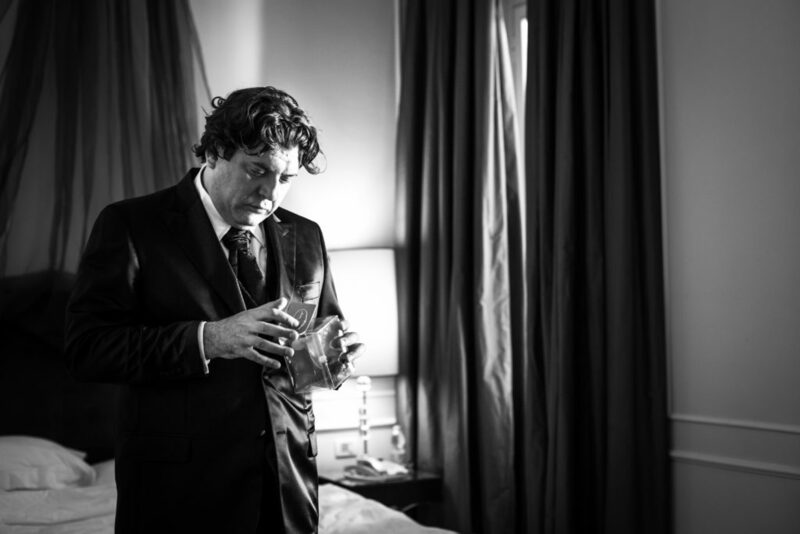 Below, the amazing moments of Niccolò and Julia’s most beautiful day.